I intend to maintain and edit this list so it is of use to all. I am happy to add links that others would like to share. Feedback welcomed. 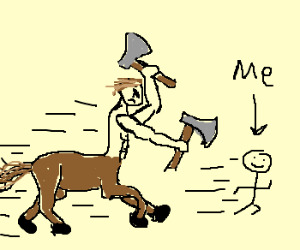 i can outrun a centaur!